Sister Freya Mórani is the Founder and CEO of RootMama. 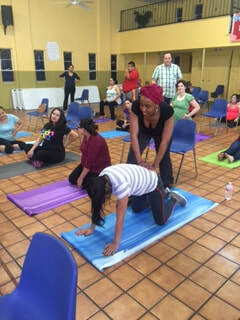 She is a certified doula, trained breastfeeding educator, childbirth educator and wellness coach. Sis. Freya provides intuitive and professional support to women, infants and families during preconception, pregnancy, birth and postpartum. 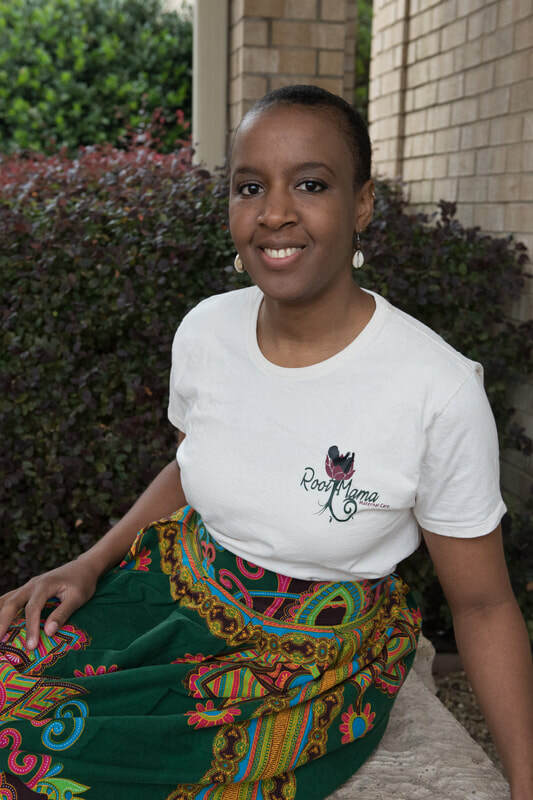 Freya is a southern woman with roots stretching throughout Arkansas and Texas. She has a lineage of home birthing and midwifery reaching back to her maternal grandmother and great grandmothers. 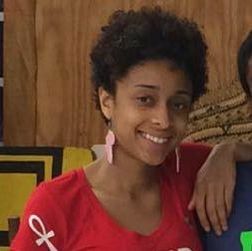 Freya began her healing journey her freshman year in college in Atlanta, GA by cutting out fast food and embracing her natural hair with a big chop. Step by step, she incorporated more healthy changes over the years including becoming vegetarian around 2008. Freya became interested in becoming a doula after watching Shafia Monroe's presentation on the Legacy of the Black Midwife in 2011. 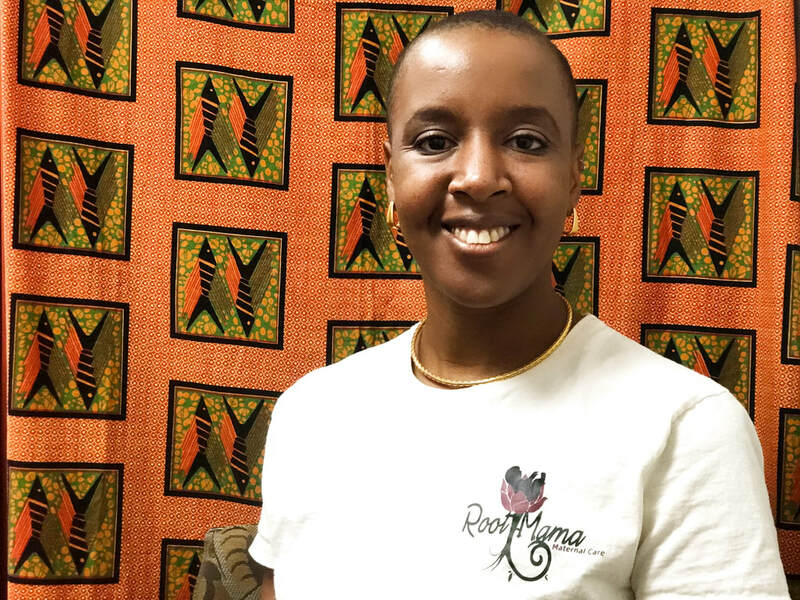 She coupled her knowledge of healing the womb, inspired by Queen Afua, with her professional doula training to create the wellness company RootMama. Freya is unique in her approach to supporting women achieve their wellness goals and live their best life. She believes that the woman is the central element of the family unit, and when she is well and thriving, the entire family is well and thriving. Her belief in the utmost importance of the woman's total health and vitality is what motivates her work through RootMama. Freya continues to level up her professional skills by raking up continuing education hours, trainings, mentorship and self-led studies. She gives exceptional emotional and comfort support to moms and families. 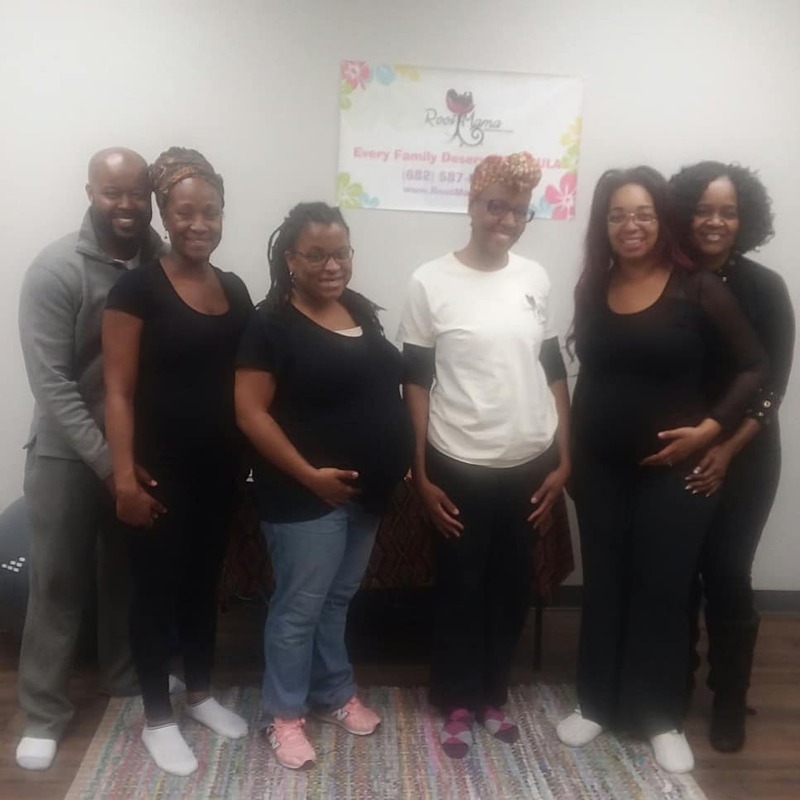 She has a wealth of knowledge in birthing practices, birthing options, comfort measures for mothers, breastfeeding techniques, and infant care. She helps moms feel confident, prepared and well-informed about their births. Freya is an eclectic soul who loves to travel. She has traveled to Mexico, Indonesia, Dominican Republic, Belize, Canada, Lebanon and Haiti. She loves global cuisine and speaks Spanish too. When she's not assisting RootMama clients, she's reading a good non-fiction book, indulging in self-care or playing with her toddler. My doula helped me prepare for a natural birth by helping me come up with a birth plan, assisting in finding a midwife, holding classes about the process and exercises to help with contractions, walking me through everything step by step, offering ideas about a topic when I had none, helping come up with alternatives to medication, customizing herbal tea blends, doing prenatal yoga and meditation with me, etc. the list goes on. The assistance she provided during my pregnancy was invaluable. She really made the process for me as seamless as possible. 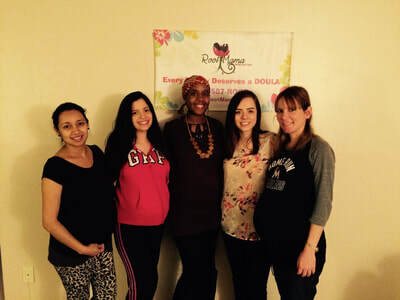 ​I am very thankful and grateful to have had Freya as my doula, without her warm calming presence and expertise my VBAC could have gone the exact opposite of my expectations. 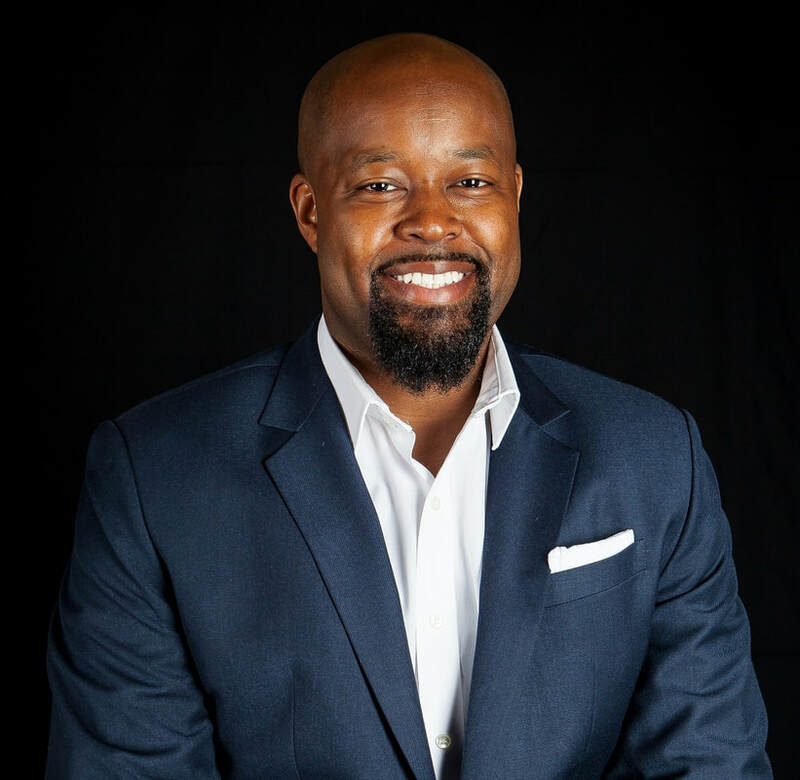 I am very grateful that this birthing experience this time around resulted in me feeling more rewarded, positive, and accomplished in knowing that the next time around I can do it again the way that God intended, naturally! Thank you Freya for your genuine love, support, and expertise! Certified Pregnancy and Infant Loss Advocate, 2018, Q.U.I.L.T.